Cloud Imperium Games recently entered an agreement with Coutts & Co bank in the UK for a loan which in effect advances CIG the money it will receive from the UK government as a tax credit for game development activities in the UK. There was recently a minor hubbub in the community as a loan document was posted in the UK stating that Cloud Imperium Games UK had acquired a loan from Coutts & Co bank. The part that some took issue with was the collateral, which amounted to the UK studio and its associated works and assets. One thing most missed, however, was that it explicitly excluded Star Citizen. The simple matter is that, as a fairly new company with no released products to date their only collateral is exactly what was put up - the UK studio, its assets, and the studio's work (Squadron 42). There were some outlets that made wild claims about this loan suggesting all manner of doom and gloom for CIG and Star Citizen. There were immediately some significant issues with that story, however. Coutts & Co do not take on high risk clients - they mostly deal with the very wealthy who are easily able to pay back the money owed. Additionally, and most notably, essentially every company in existence utilizes loans for normal business operations. "We have noticed the speculations created by a posting on the website of UK’s Company House with respect to Coutt’s security for our UK Tax Rebate advance, and we would like to provide you with the following insight to help prevent some of the misinformation we have seen. Our UK companies are entitled to a Government Game tax credit rebate which we earn every month on the Squadron 42 development. These rebates are payable by the UK Government in the fall of the next following year when we file our tax returns. 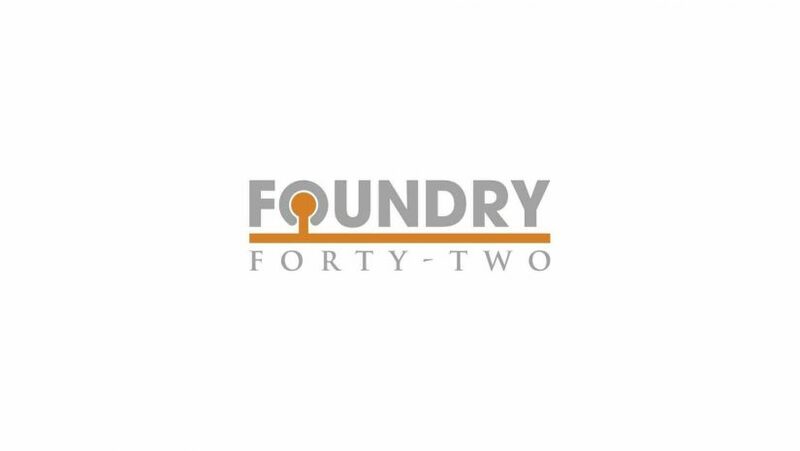 Foundry 42 and its parent company Cloud Imperium Games UK Ltd. have elected to partner with Coutts, a highly regarded, very selective, and specialized UK banking institution, to obtain a regular advance against this rebate, which will allow us to avoid converting unnecessarily other currencies into GBP. We obviously incur a significant part of our expenditures in GBP while our collections are mostly in USD and EUR. Given today's low interest rates versus the ongoing and uncertain currency fluctuations, this is simply a smart money management move, which we implemented upon recommendation of our financial advisors. The collateral granted in connection with this discounting loan is absolutely standard and pertains to our UK operation only, which develops Squadron 42. As a careful review of the security will show and contrary to some irresponsible and misleading reports, the collateral specifically excludes “Star Citizen.” The UK Government rebate entitlement, which is audited and certified by our outside auditors on a quarterly basis, is the prime collateral. Per standard procedure in banking, our UK companies of course stand behind the loan and guarantee repayment which, however, given the reliability of the discounted asset (a UK Government payment) is a formality and nothing else. This security does not affect our UK companies’ ownership and control of their assets. Obviously, the UK Government will not default on its rebate obligations which will be used for repayment, and even then the UK companies have ample assets to repay the loan, even in such an eventuality which is of course unthinkable. To summarize - CIG is leveraging the UK tax credit it knows is coming by borrowing that amount up front from Coutts & Co and then using the tax credit when they receive it to pay back the loan. They want that money in GBP now so that they can use it to pay their developers in the UK while also avoiding the current uncertainty in the currency markets. They believe the interest paid on the loan is less than the money they would lose on currency transactions. Most of CIG's developers are located in the UK (a little over half) but most of their sales are done in other currencies.